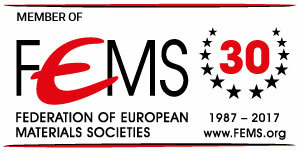 It organises educational initiatives and training courses addressed to coating tEchniques (thin film, thermal spray, galvanic, etc..) and more generally to surface treatments both on fundamental issues and specific industrial fields of application.-A particular attention is paid to sustainability and reduction of environmental impact of industrial processes. It is concerned with the education on problems related to degration of the metallic materials in natural and industrial environments and with the methods to prevent, control, monitor and protect them. A particular attention is focused on the servicing behaviour of traditional and innovative metallic materials. It is the oldest of AIM's study groups. 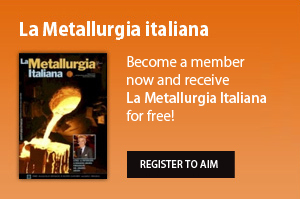 Since 2001 it works jointly with ASSOFOND (italian Foundrymen's Association) in promoting the technical modernisation and education of the skilled foundry personnel. The latest of AIM's study groups, founded in 2001, deals with rules, regulations and specifications concerning heat treatments. Originally founded in 1953 the study group has been reactivated in 1999. It's purpose is the study of ancient procedures and artefacts (from ore to finished work) without limitation of age and origin, with the aim of serving archaeology and metallurgy. Originally focused on the problems relating to nuclear plants, the study group has extended its observatory to all the types of energy production systems, even experimental or at study. 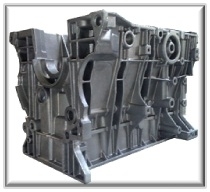 The interest concerns all metallic materials, including magnetic materials and all the aspect of the metallurgy, from alloy production to component fabrication. Scope of this Study group is the development and the dissemination of the knowledge of the methods and laboratory equipment used for the final qualification of the products. It also takes in consideration issues regarding mechanical tests, non destructive tests, chemical and surface analysis. The group aims at promoting the knowledge of the technological and industrial evolution of ceramic products and problemas related to these materials. Estabilished in 1951, it aims at developing all activities that contribute to the progress and the improvement of steels fabrication technique.